You can score a free bag of Nutro Dog Food from PetCo using this coupon! Just go here to download and print the coupon. GO HERE to get your free bag of dog food! My mail call for the week! Want to see what I got? I had a pretty good haul this week! Most was free & some were just really good deals! I scored this large set of makeup brushes on the Extreme Rebates site. The way the site works is that you SIGN UP for a free account, fill out your profile, then request the products you’d like to test. If you’re approved you get them in the mail. CLICK HERE to sign up with Extreme Rebates! 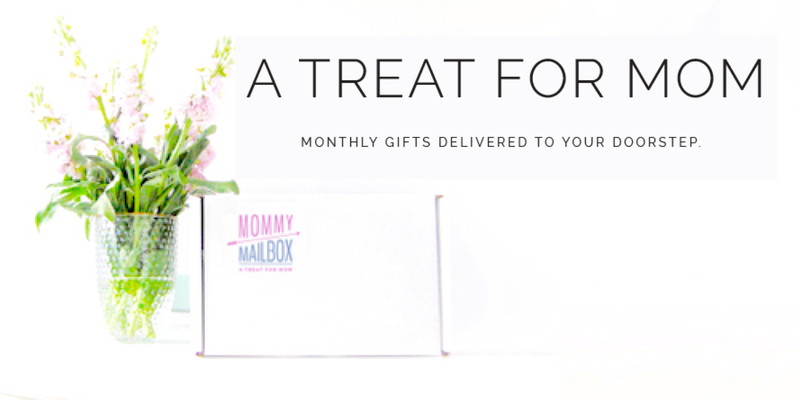 I was emailed by this company asking me to review their jewelry subscription box! They mailed me a free subscription box to do an unboxing video so be sure to watch for the video to get a closer look at what’s inside this gorgeous box! They will also be sharing a discount code for me to post for my readers and I believe they’ll be a giveaway too! CLICK HERE to visit the Cate & Chloe VIP Website! I love ipsy! They are an affordable makeup subscription service. You fill out a beauty profile and each month they mail you a Glam Bag filled with goodies AKA makeup that matches your profile! The subscription is only $10 a month so it won’t break your piggy bank and it will keep you up on the latest in makeup trends! Also, once you’re a member you collect free points for each Glam Bag, referrals, and for reviewing the goodies in your Glam Bag. In turn you can cash in these points for even more makeup! GO HERE to sign up with ipsy! My free box from The Naked Dog Co. 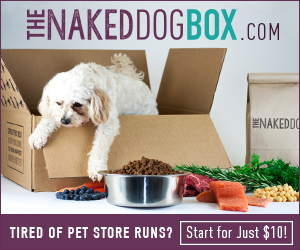 I got my free box of dog food from The Naked Dog Co!! The way this deal worked was I ordered the first box and got it for only $10 (1st month special), after I checked out it asked if I wanted to add another dog to my account so I did. When I went to the shopping cart it wanted full price so I left the 2nd box in my cart. A few days later I got an email offering the 2nd box FREE. So I actually got TWO boxes just like this for a total of $10 for both. CLICK HERE to visit The Naked Dog Co. site. I love this set of hair tie bracelets! I was mailed a free set of them to review in my blog and I can tell you these are so nice. They came in a very pretty gift box, I got one of each color and they even came with hair ties. Normally when you order these you don’t get the hair ties with it. These are made of stainless steel so they won’t chip or fade. If you’re like me and always have a hair tie around your wrist then these are the way to go. Just pop one of these on your wrist and your hair tie fits over it so you’ll no longer have those rubber band marks on your wrist anymore and they actually look classy. These would make a very nice gift for someone because they retail for only $16.99 (set of 3) but look like you spent a lot more on them! You can find these listed HERE. These were also sent to me free! They fit my Sonicare perfectly and don’t cost $39 for 2 brush heads! I actually got 6 in the box but my 2 year old ran away with 2 of them. I may find them in the bottom of the toy box or something! These gorgeous and trendy oval toothbrush style makeup brushes were sent to me free! I was asked to review them on my site and to host a giveaway! You can find the GIVEAWAY over HERE. I also own a set of these brushes and they are EXCELLENT for blending your foundation and contour. Once you make the switch to this style makeup brush you won’t ever go back! You get $10 off your first order with this company making this a screaming deal! I’m so happy with this company because they have the yummiest stuff and it’s no more expensive than what you’d pay in the grocery if you were buying healthy snacks. I subscribe to this company for my 2 year old so she has better snacks. GO HERE to visit the Love With Food site. You can find my blog post about these awesome socks over HERE. I was sent a free KH by Kalani sock box and asked to try them and post a review in my blog. I can tell you these socks are so cool! They even have unicorn socks on their site! My door step looks like this almost everyday! I love getting freebies in the mail and I guess that’s how this site was born! This was what was waiting for me at my doorstep today!